When it comes to legal translation services – getting the legal transaltions right without mistakes is simply non-negotiable. However, it is not as simple as it may sound. Legal document translation can involve multiple languages, hundreds and thousands of documents and tight deadlines. In a complex scenario like this, you need a partner that has experience and specialization. Welcome to the right place – our legal translation services are perfect for you. We provide legal translation services for IP and patent attorneys, law firms, corporate counsels and legal industry professionals in more than 100 languages. Looking for top notch quality translation? We’ve got it covered. Our linguists are experienced in the legal field and go through a multi-step qualification process. We hire only those who have legal specializations and can be trusted with your content. We are big on confidentiality. We also offer SME (subject matter expert) or third-party review to give you additional assurance. Your satisfaction is what we care about. We could also provide a legal certification, approval from a legally qualified translator or solicitor on your request. For your security our legal translation services have strict confidentiality processes in place to make sure your information is under lock. Our quality management framework protects your sensitive data and restricts unauthorized access to it. Have you been looking for an experienced vendor to translate your IP, patents, contracts, litigation and prosecution materials, police records or other justice-related legal documents? 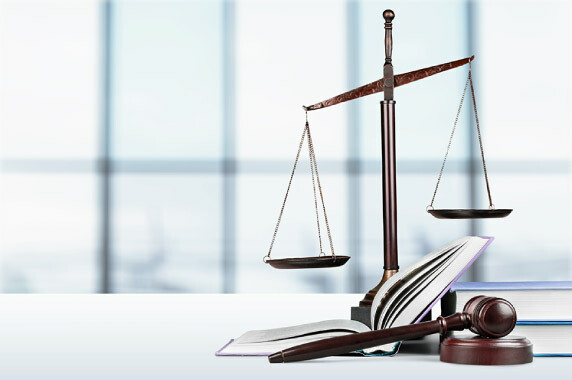 With licensed attorneys on board, we have the expertise and insight in providing legal document translation to top legal corporations worldwide. Legal language and concepts can differ from country to country. Some countries have very specific legal guidelines related to contracts, text formatting, packaging etc. Our legal translation services take all of these into account in your project. Our translators are trained to identify all these variations and incorporate them correctly. We understand that a professional legal document translation can play a vital role in preventing future legal contingencies. Our linguists translate the correct legal meaning as interpreted by the judicial system and convey it in the language of your choice. Let us introduce you to our timely, high quality legal translation solutions for your legal content. When it comes to legal translation in Dubai, one must only trust a specialized legal translator who has judicial education or experience and can translate legal documents by understanding their intended meaning.